Professional Restoration Services is the best source to turn to if you have a property with fire damage in Raleigh, North Carolina. Fires can destroy entire homes or businesses in a matter of minutes, but take weeks and months to repair and rebuild. At PRS, we are here to help. Our experts provide 24/7 response to fire damage disasters and can help you from initial board-up services to cleaning and fire repairs. 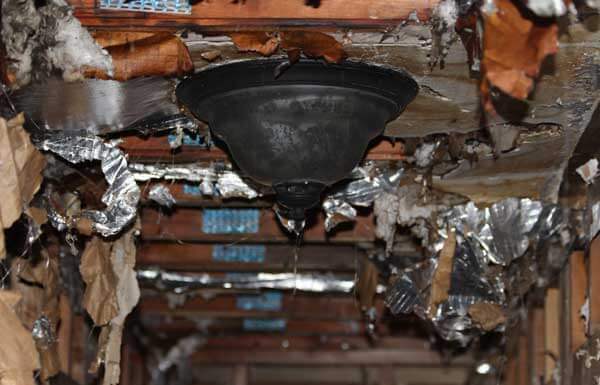 Fire damage restoration can be a complicated, drawn out process if you are not prepared for it. Fortunately, at PRS we have restored countless homes and businesses. We don’t just bring tools and equipment to a job, but also knowledge and experience to help guide you through the restoration process. While every fire causes different degrees of damage, there are a few things you can expect. Emergency Board-Up: Right after a fire, we seal your house to protect it from the elements, animals, and vandalism. Clean-Up: We clean up soot and damaged items on your property. Smoke Removal: All smoke odors and damage are remedied on walls, floors, and furniture. Restoration: This is the final step, where your home or businesses is returned to the state it was in before the fire hit. This can involve replacing drywall, flooring, or entire portions of the building’s structure depending on the amount of damage done. 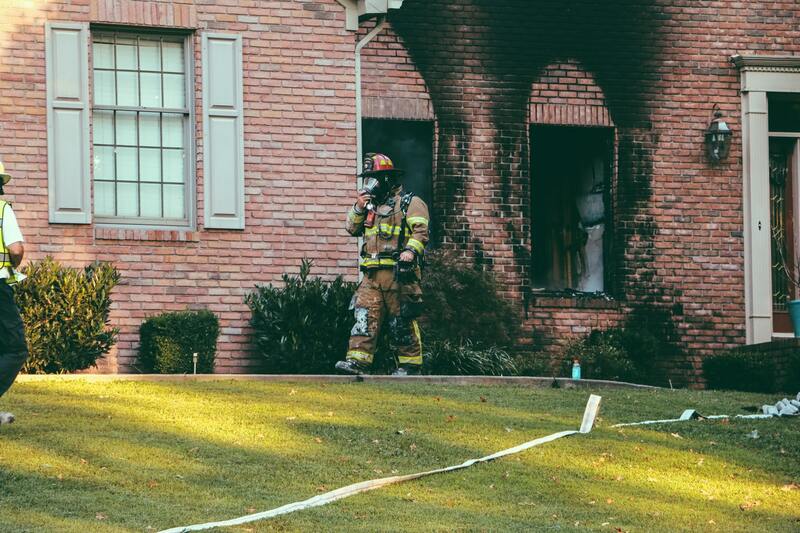 If fire damages your property, call your insurance provider immediately. The faster you start the restoration process and claim process with your insurance, the quicker you will be back in your home. Call PRS today so we can begin boarding up your home to protect it. The most important thing is to ensure you and anyone inside the property are safe. Do not re-enter your property. You should call your insurance provider immediately and let them know your property was damaged to get your claim started. Next, call PRS’s 24/7 emergency line to get your property secured. Once you have both restoration and insurance companies on the scene, it is important to make sure you’re keeping up with documentation. Maintain notes, save receipts, and take pictures of everything once it is safe for you to do so. Thoroughly documenting every step of the process will likely save you from any last-minute headaches or surprises from your insurance company.